Planning a corporate meeting, conference, trade show, or any other large event can be stressful. Designing all the activities, booking the venue, hiring keynote speakers all take a huge amount of time and work. The last thing you need when planning a large event or meeting is to have to worry about how all the important parties will be transported. Bermuda Limousine can help. Bermuda Limousine and our hands-on logistics specialist team starts with the event planner(s) using our expertise in planning & logistics executing. Professional wedding events, show events, award shows and corporate event programs worldwide. We are a full service ground logistics transport company and so much more. Bermuda Limousine will assist you in ensuring the venue has the capacity to accommodate all the vehicles and if not source another location for the transient vehicles. Our logistics team also meticulously assist you in making and executing all the travel arrangements and onsite coordination for your corporate function. We will ensure that you are delighted with our Five Star level of service. 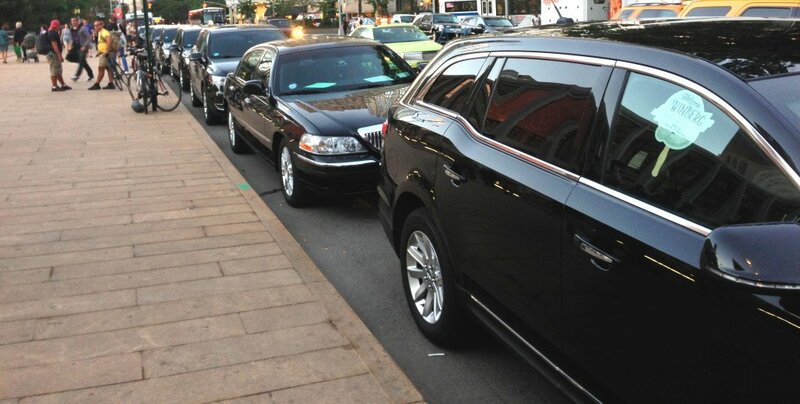 Our team will ensure that your VIPs and keynote speakers will be comfortable and arrive on time in our luxury vehicles. Our extensive clientele list includes celebrities, corporate CEO’s, “The White House” special events The John F. Kennedy Center for the Performing Arts special events as well as corporate road shows, touring acts and award shows. – Client discretion is something we take very seriously here at Bermuda Limousine International.